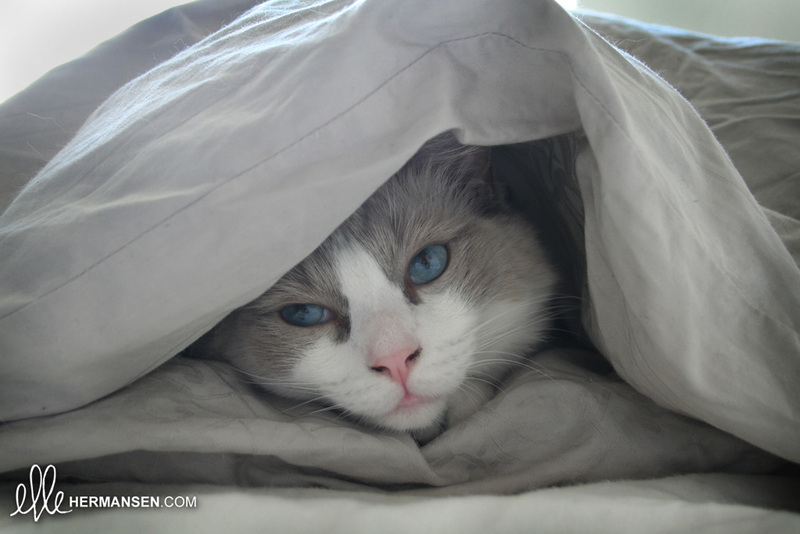 ellehermansen: Tobias is the Ragdoll of the Week on Floppycats.com! Tobias is the Ragdoll of the Week on Floppycats.com! Floppycats.com features Tobias as Ragdoll of the week! After posting this cute video of Tobie on Youtube, I was approached by Jenny from her super cute floppycats.com site - and I was very honored to let her know a little bit about my baby Ragdoll boy. You can read all about him here! I am totally not a cat person at all but I love grey cats-especially with blue eyes! So cute Michelle!